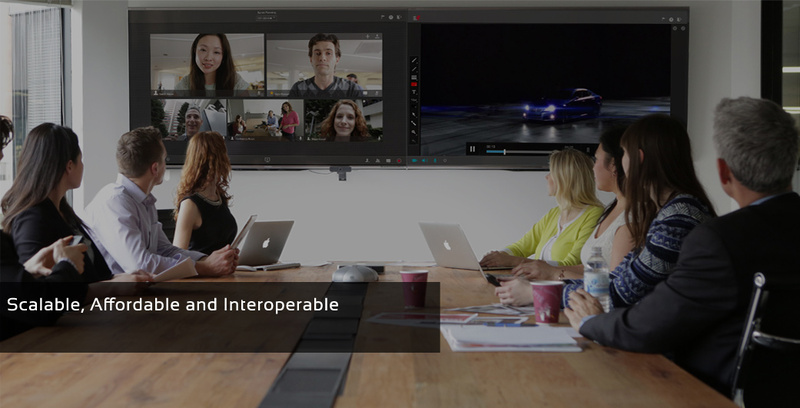 With GMEET Immersive Telepresence, bring your Top management and Business Team on one platform, giving each one of them an experience of a complete face-to-face meeting over Video. 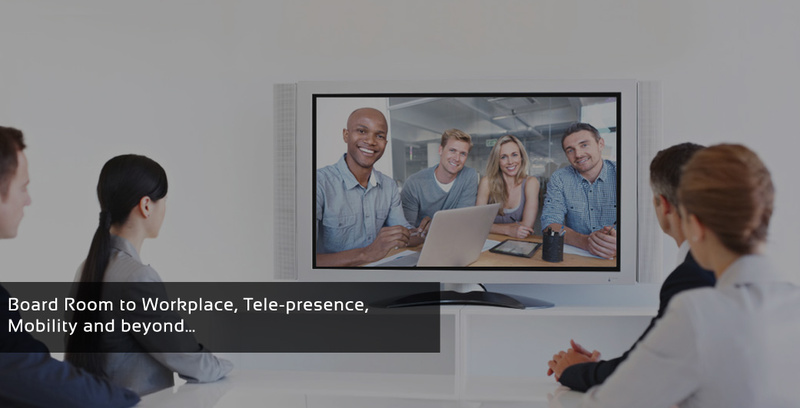 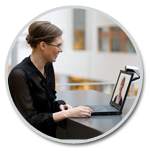 Everyday PCs become personal telepresence systemsGMEET Desktop brings exclusive telepresence-quality video conferencing to a company’s most commonly used business tool — PCs. 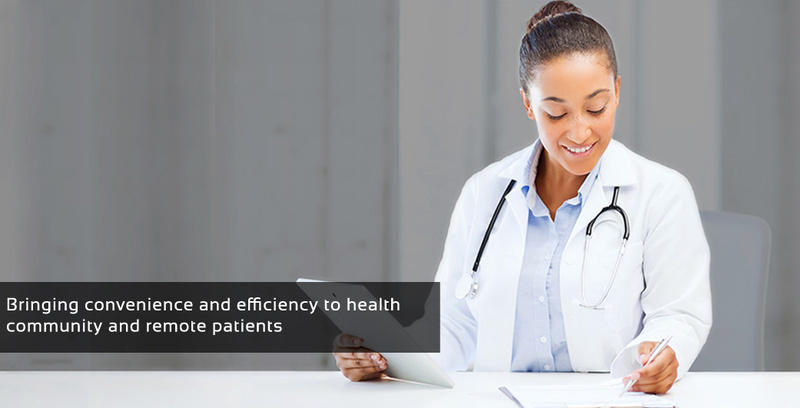 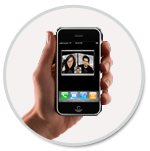 The GMEET Mobile app transforms your Android or iOS smartphone or tablet into a virtual meeting place so you can collaborate with others from wherever you are. 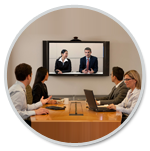 At Globalone, we view HD-quality video conferencing as a natural extension of the way people work, and our products show it. 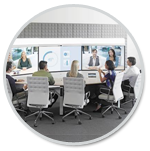 Everyday PCs become personal telepresence systemsGMEET Desktop brings exclusive telepresence-quality video conferencing to a company’s most commonly used business tool-PCs.